Why has low-key Jacksonville emerged as perhaps Florida’s most desirable relocation destination? First, water. Blessed with uncrowded beaches as well as the mighty St. Johns River and the Intracoastal Waterway, you can’t drive far without running into shimmering bodies of water. Second, natural beauty. Visit the Guana River Marsh Aquatic Preserve for sunsets over the marshes and estuaries of the Tolomato and Guana Rivers. Spend an afternoon exploring the Black Creek/Ravines Conservation Area. Head over to the Jacksonville Beach Pier and scan the horizon for a pod of Northern right whales. Third, livability. The Jacksonville area boasts most of the cultural and recreational perks found in glitzier (and more expensive) Florida cities. So, where should you buy a home? Let’s look at the choices. 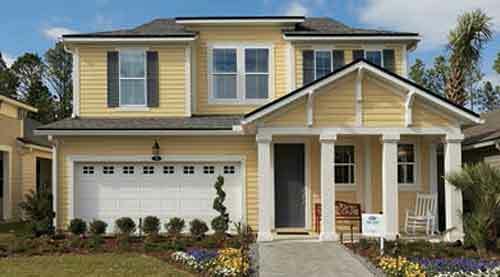 Richmond American Homes Looking for your dream neighborhood? 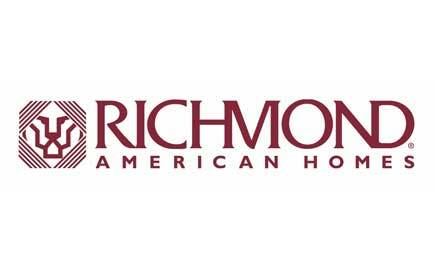 At Richmond American Homes, we understand that the feeling of home is more than just the house—it’s about the location and the lifestyle of the area. Let us help you explore our communities across Jacksonville and locate your perfect fit. 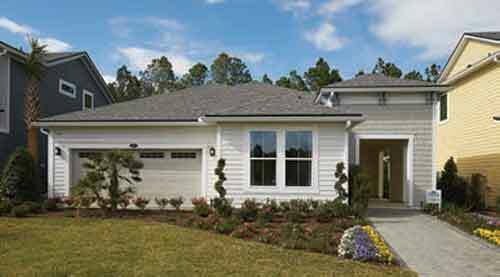 Visit us online or call 904.541.2555 for more information on communities, floor plans and current specials. 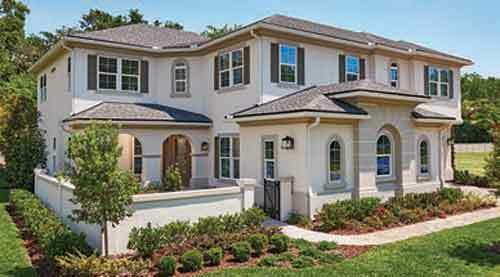 Mattamy Homes Discover the best of JACKSONVILLE living the MATTAMY way. 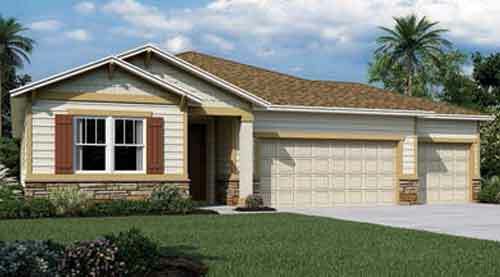 For more info and to register visit\r\nmattamyhomes.com or call 904-474-5009. 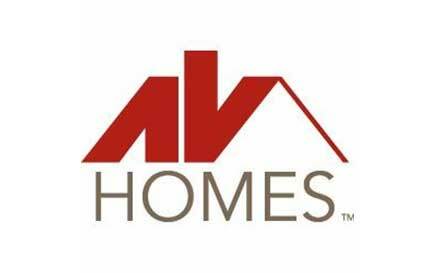 AV Homes At AV Homes communities, great living begins with great locations. 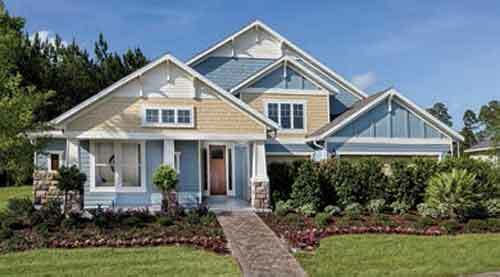 At our three premier communities in Jacksonville, location and lifestyle are perfectly in step. Shopping, schools, dining and much more are close by. Stunning home designs in perfect locations. RiverTown / Mattamy Homes The Homestead is RiverTown’s most affordable neighborhood with homes starting from the $240s. Conveniently located near the SR-13 entrance and Riverfront Park, The Homestead is the closest to the RiverClub, a waterfront amenity with clubhouse, pool, kayak launch and amphitheater, right on the St. Johns River. 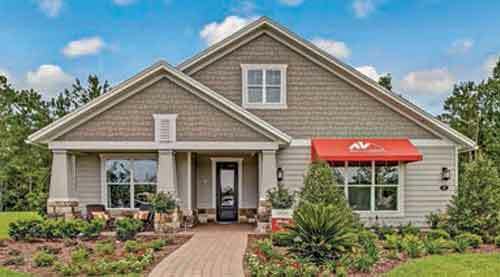 Arbor Mill at Mill Creek / Richmond American Homes No CDD fees! This new St. Augustine community is tucked between the St. Johns River and miles of beautiful coastline. Arbor Mill at Mill Creek residents can enjoy an abundance of coveted amenities, including a pool, playground, dog park, putting green, tennis courts, sports fields, a patio with a fire pit for social gatherings, a 15-acre pond and RV/boat parking. You’ll also appreciate close proximity to local beaches, the St. Augustine Outlets, the World Golf Hall of Fame, conservation areas and easy access to I-95. 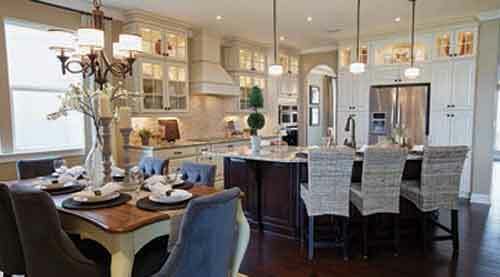 Bartram Park Preserve / Mattamy Homes Final phase now selling! Mattamy Homes at Bartram Park Preserve is the only neighborhood of single-family detached homes in the popular Bartram Park area. The community is located just off I-95 in Duval County. 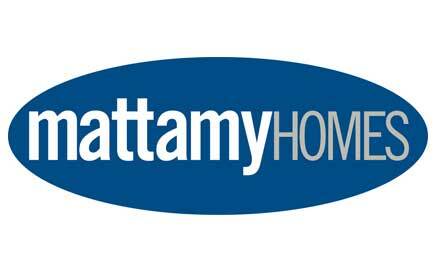 Mattamy Homes offers the only single family homes in the Bartram Park area. Bartram Park Preserve is located just off I-95 in Duval County and is zoned for top-notch schools. The community offers great recreation, pool, cabana and future splash pad. Stop by to see the 3 new model homes starting from the low $200s. The community is close to Publix, Kohl’s, banks, restaurants and many other businesses. Durbin Crossing / Mattamy Homes Final opportunity! 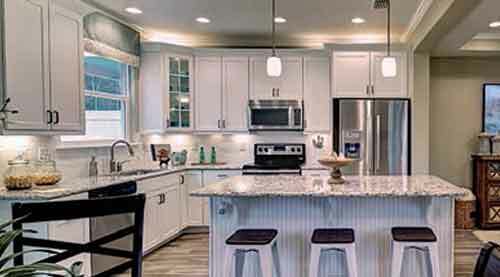 Mattamy Homes is offering a collection of architecturally designed townhomes in Durbin Crossing, one of the best-selling communities in St. Johns County. Available with one- or two-car garages, they feature thoughtfully planned interiors and gracious exteriors. 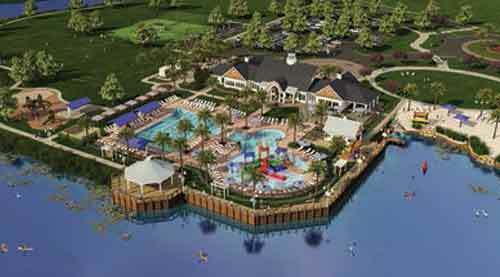 Durbin Crossing has two amenity centers offering separate pools and clubhouses. There’s also a multipurpose playing field, four lighted tennis courts, a basketball court, a volleyball court and a kid’s play area as well as a multi-ramp skateboard park, a dog park and a sports park. Zoned for top-rated St. Johns County schools.